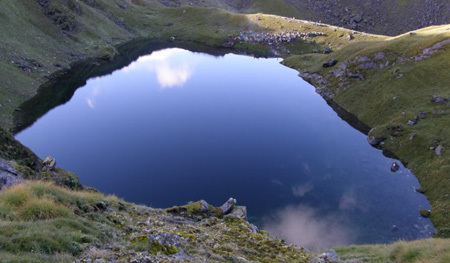 Khayar lake Base camp is a high altitude lake off the beaten path of Annapurna trek. With excellent views of surrounding Himalayas in the vicinity the Khayar lake trek or trekking in Khayar Base camp offers an opportunity to experience natural and cultural beauty of Nepal. Khayar Lake trekking holiday, Khayar trek Nepal or trek to Khayar lake features prominently in Nepal trekking advisory.